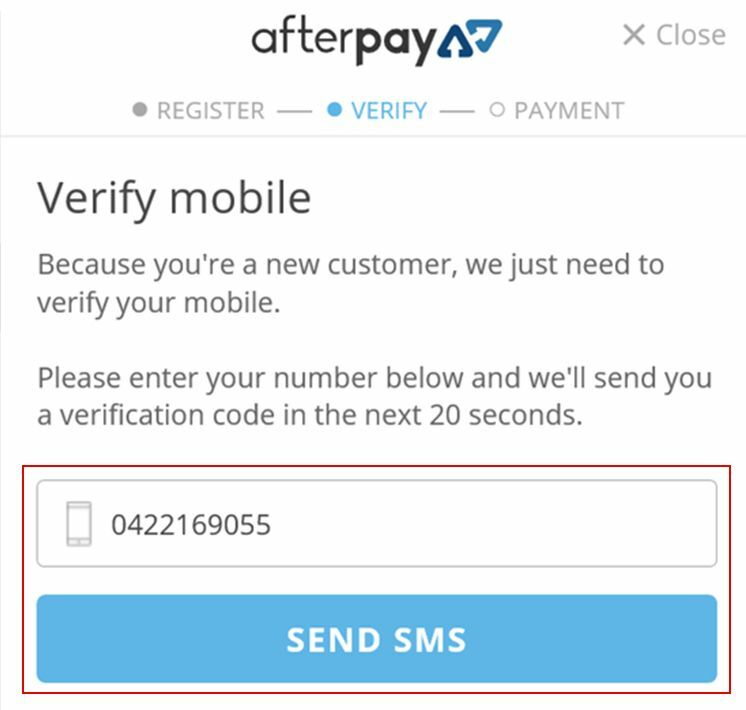 CrazySales has become one of Afterpay stores in Australia. 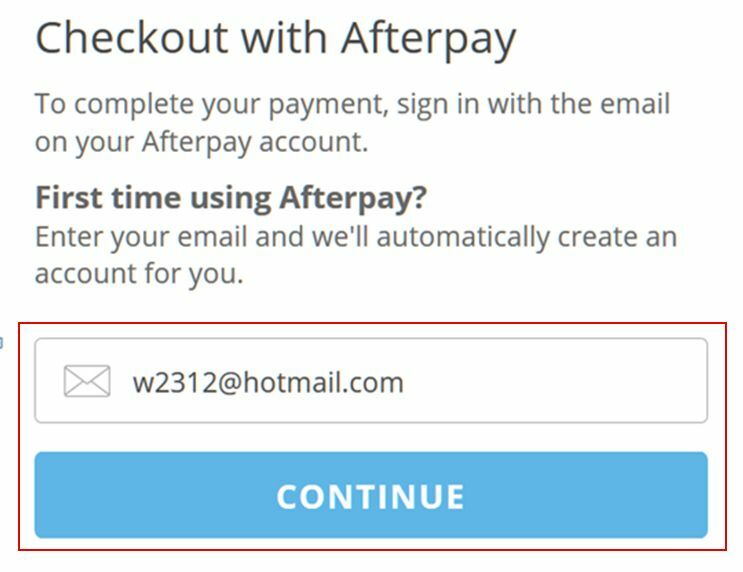 Get what you want at once and pay it off later with Afterpay Australia, by splitting the payment over 4 equal fortnightly instalments! 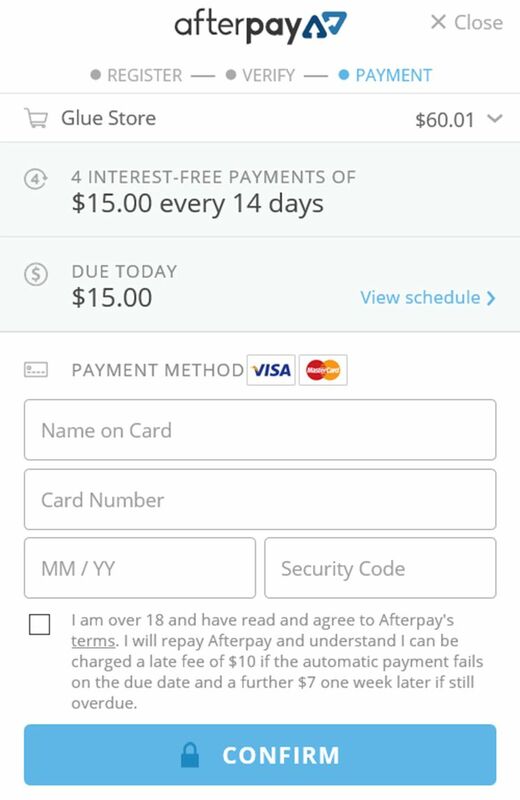 There’s no interest and your item is shipped in time as long as you finish the first payment. 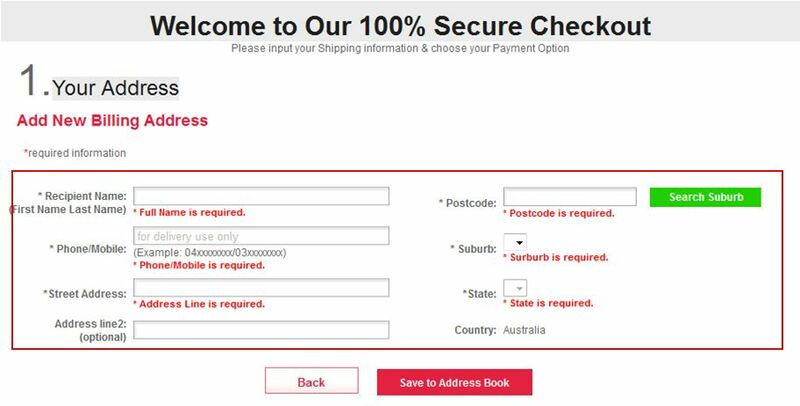 Why not enjoy the pay-later shopping at CrazySlaes and pick up items you want right now? 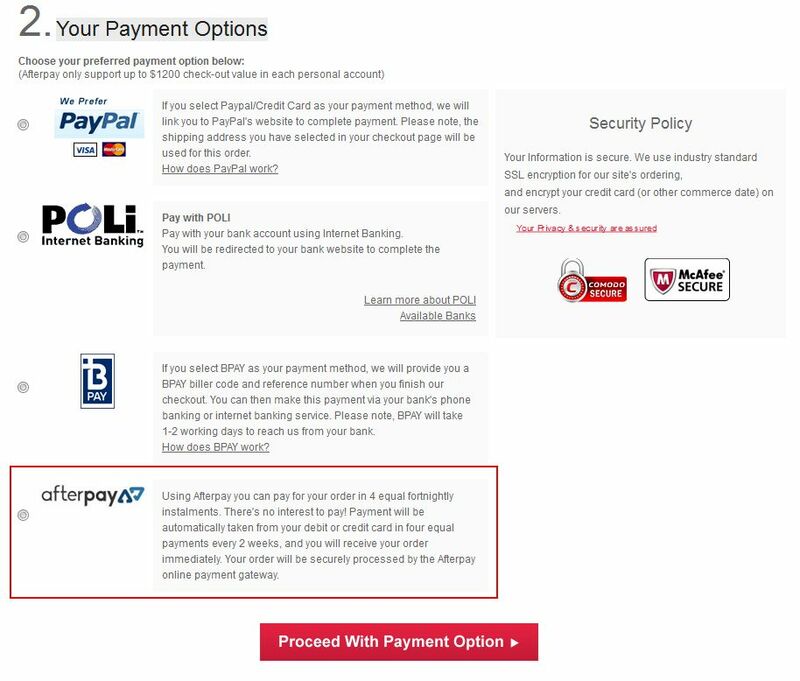 What Do You Need for CrazySales Afterpay?